Achievement: Author of 223 scientific works (on neuromuscular disorders, mainly). Monograph called “FSHD and it connected with facioscapuloperoneal MD 4q35 linked. History, clinical, genetics and differential diagnosis, St.Petersburg 2008 (with Rudenko D, Skorometz A). Molecular aspect of cardiovascular and neurological diseases”. 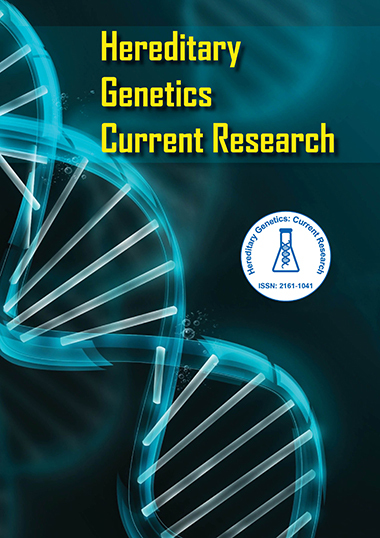 The main focus of current research is characterization and identification of different genes / mutations involved in heart diseases and neurological disorders.